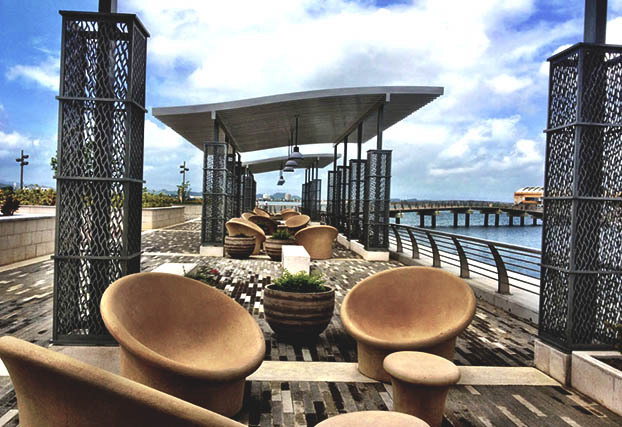 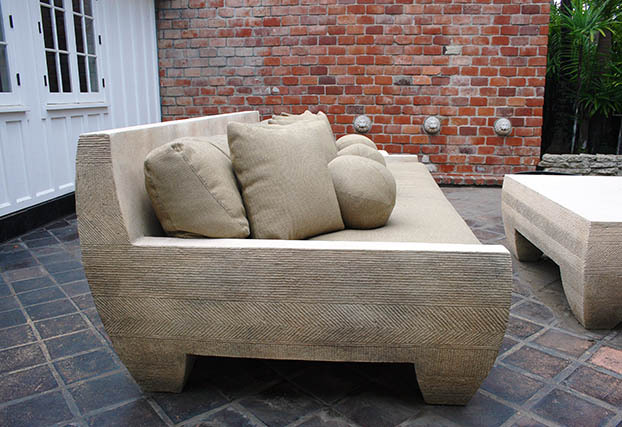 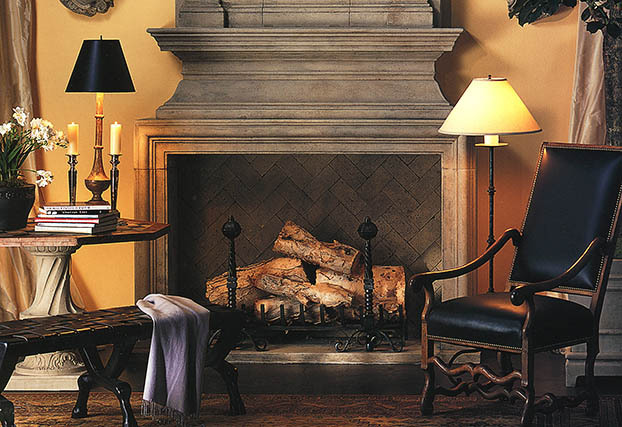 Stone Yard, Inc. has been the premium designer and manufacturer of luxury indoor and outdoor furnishings since 1985. 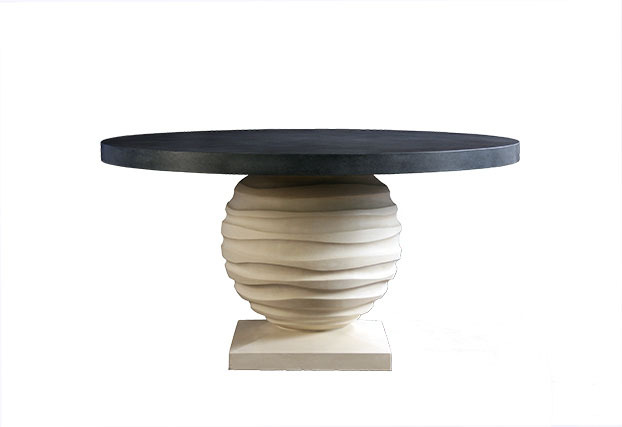 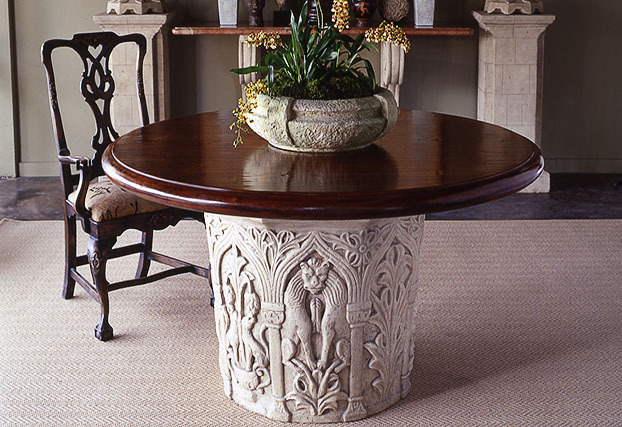 Handcrafted by expert craftsmen, Stone Yard's one-of-a-kind furnishings are made from Glass Fiber Reinforced Concrete (GFRC) and Fiberstone, giving each artisanal piece the look and feel of stone, but at a fraction of the weight. 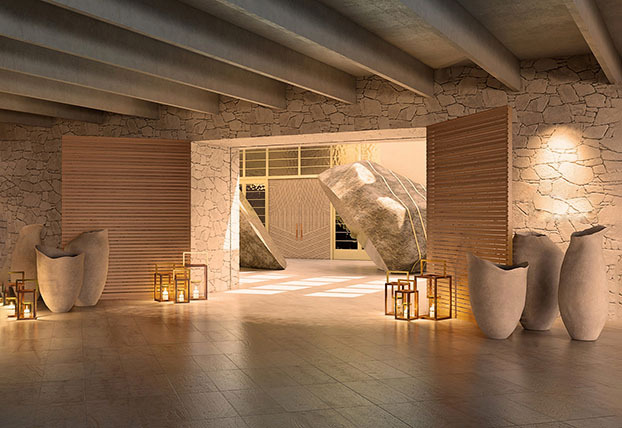 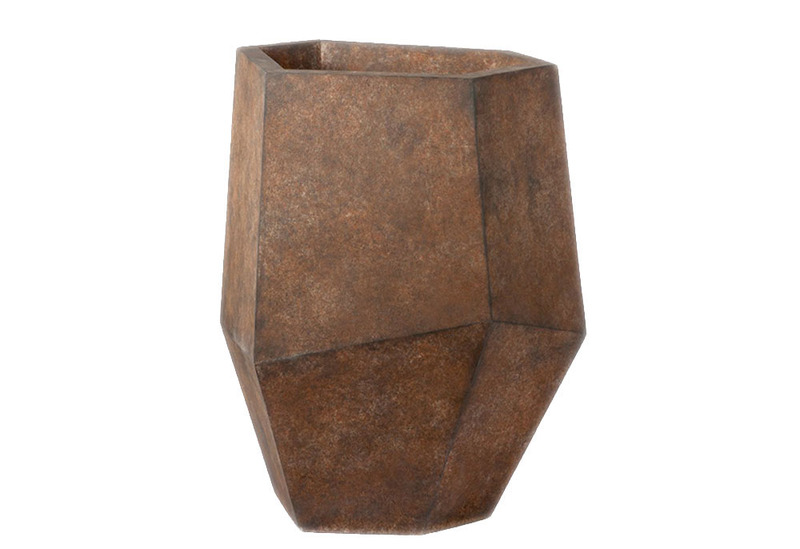 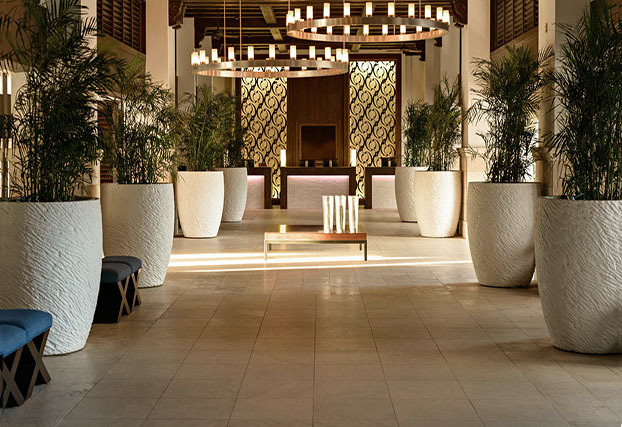 Concrete planters, stone fireplace mantels, indoor and outdoor seating, pedestals, fire tables and bowls, accessories, and other luxury furnishings are also available, and can be customized to fit any space and design vision. 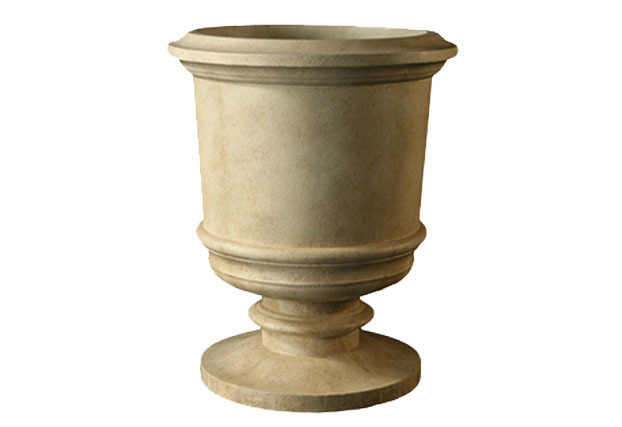 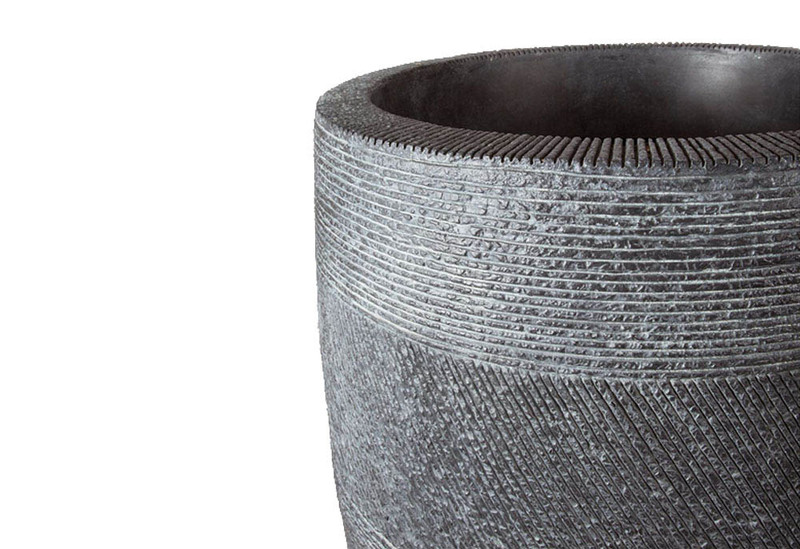 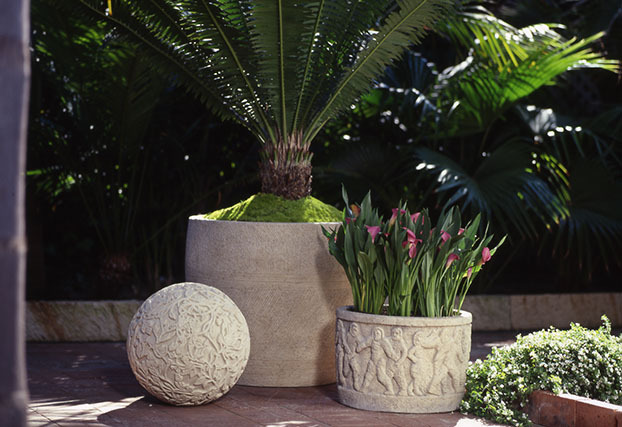 Modern Planters, Traditional Planters, Tables and Bases, Mantels, Consoles, Seating, Accessories, Pedestals, Site Furnishings, Cast Stone, Glass-Fiber Reinforced Concrete, FiberStone Syglos. 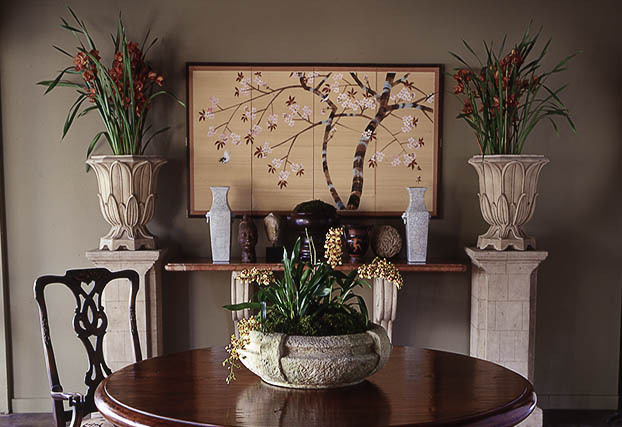 We use cost saving/cost neutral practices which includes the conservation of energy and recycling our materials according to EPA standards.